Contemporary native american artist DG House is guest artist in both Grand Teton and Yellowstone National Parks. 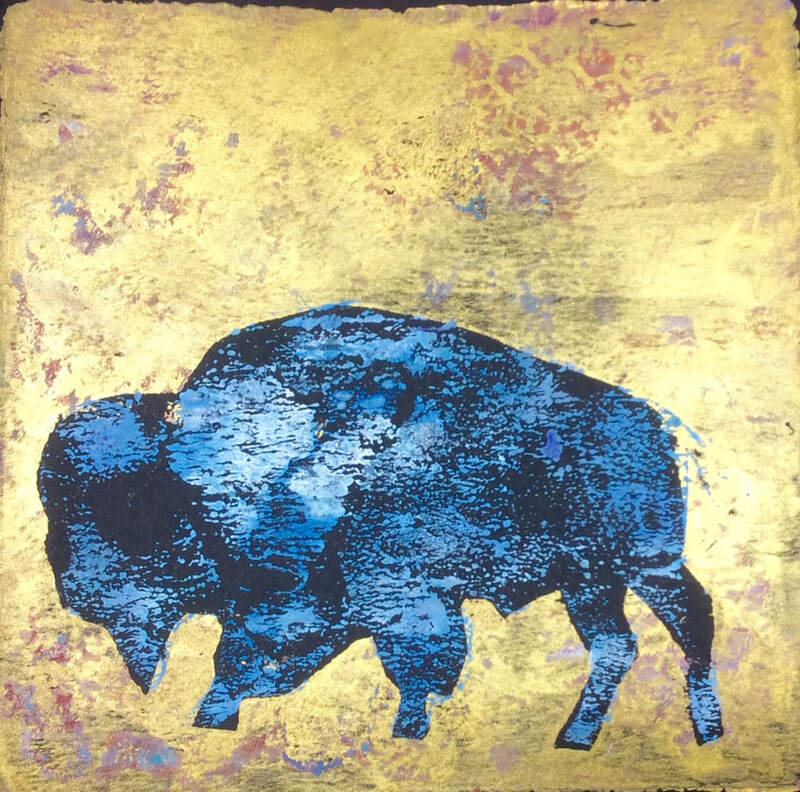 Her work has exhibited in the finest Art Museums including the Holter Museum of Art, the Missoula Museum of Art, the Yellowstone Art Museum and the CM Russell Museum in Montana as well the Phippen Museum of Art in Prescott, AZ, the Heard Museum in Phoenix, AZ, the Eiteljorg Museum of Indians and Western Art in Indianapolis, IN and the John Clymer Museum of Ellensburg, WA. Over her 23 year career, House has painted a life-size fiberglass buffalo bull and calf for the City of West Yellowstone, MT, participated in the CM Russell Museum Art Auction and mastered the quick draw on the square for the Jackson Hole Fall Arts Festival in Jackson, WY. 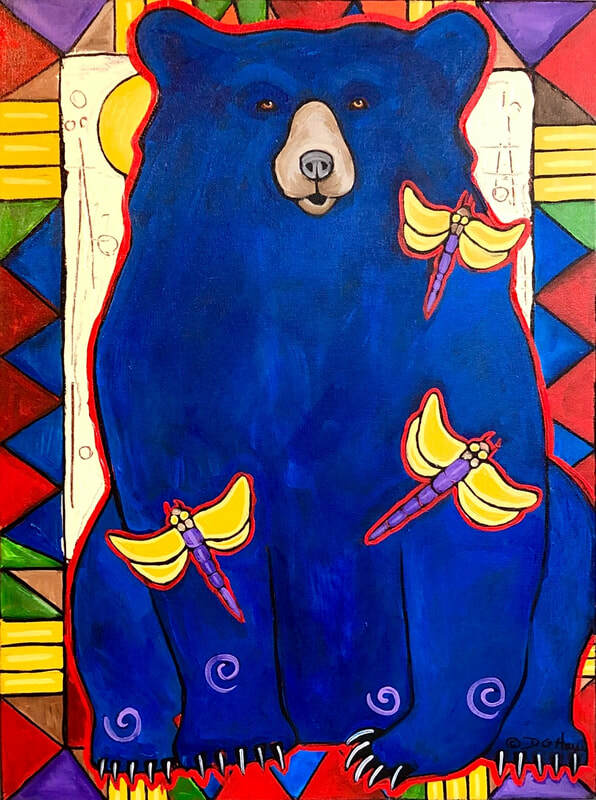 House has also created the album art for the Grammy nominated CD, “If I Were an Otter,” created a kite which is travelling the Buffalo Jumps nationwide and flying during special presentations and is currently animating a movie on the buffalo of Yellowstone National Park. DG House’s work is in permanent collections worldwide including rock stars Sir Elton John, Sir Paul McCartney and Michael McDonald, Grand Teton National Park and the Smithsonian Institute’s Museum of the American Indian in Washington, DC. DG House is an associate member of the Women Artists of the West and American Women Artists. She was recently named the first Honorary Ranger for Grand Teton National Park, WY. 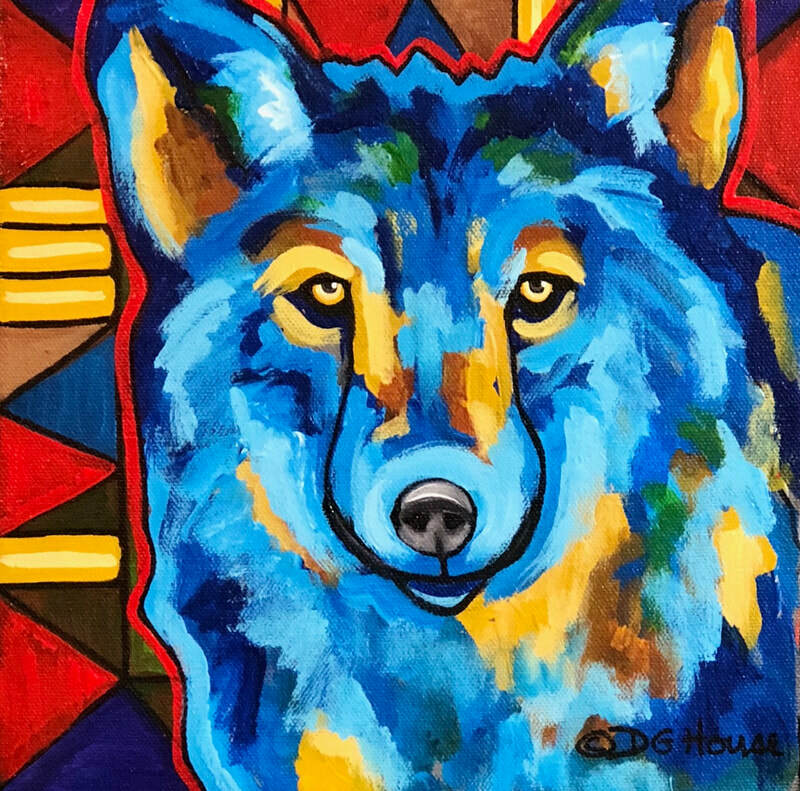 House is an enrolled member of the Cherokee Tribe of NE Alabama and lives in Bozeman, MT along the Gallatin River, with her husband Dan and Rocco Boone the Wonder Lab. About painting and art DG says, "I consider my job to be twofold. Firstly, to give voice to the wildlife and wild lands of the Rocky Mountain West. Secondly, to invoke in the viewer the emotional response they have when spending time in the outdoors.I consider my job to be twofold." 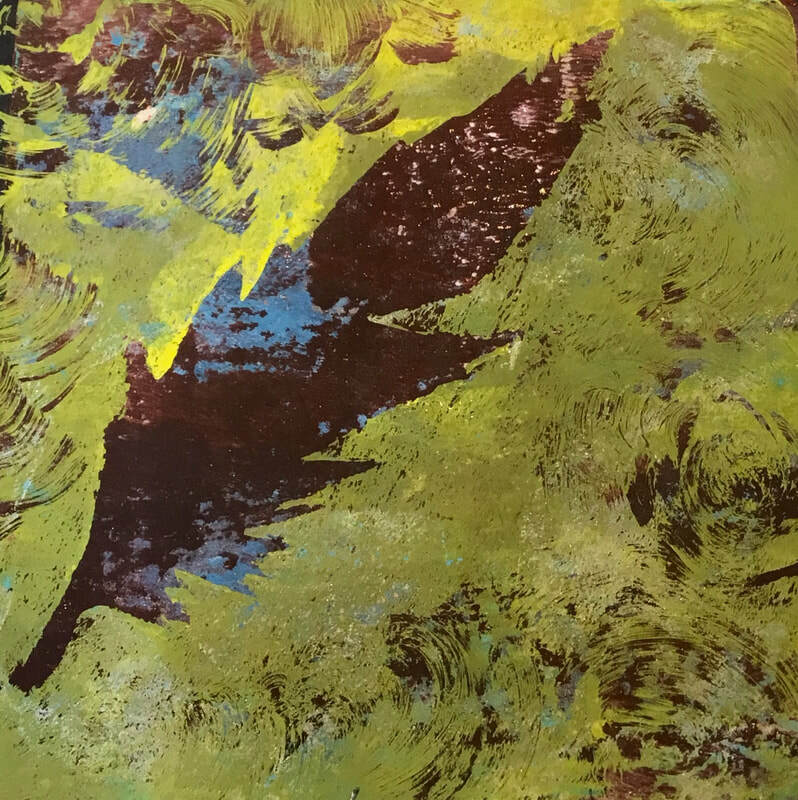 About printmaking DG says, "Print making delivers all the delights of surprise in creating art. I’m interesting in exploring the atmosphere of natural subjects and the emotional responses to wildlife and wild lands. "Print making delivers all the delights of surprise in creating art. I’m interesting in exploring the atmosphere of natural subjects and the emotional responses to wildlife and wild lands.